The information outlined in the Lowood Mowers web site is for the purpose of offering our clients, suppliers and the general public an informative portal. Lowood Mowers does not take and responsibility for the accuracy of any information. 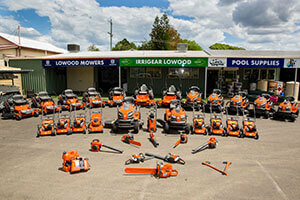 Lowood Mowers including directors and staff does not accept any liability for any damage or loss from its use. Lowood Mowers offers links to websites created and designed by Lowood Mowers. It is our intention to use these links as examples of our work. We do not claim to promote the contents of the information contained in these websites nor do we accept any responsibility for the damage or loss if caused by the websites linked to the Lowood Mowers web site. It is the intention of Lowood Mowers to offer our clients a portal for uploading or downloading information. This information is the for the sole purpose of the client it is intended for and under no circumstances will the username, passwords or any other personal information be passed to a third party. We regard your privacy as paramount and can ensure all information remain confidential. Lowood Mowers reserves the right to amend the content of this web site at any time without notice. This web site is a constant evolving promotional tool, thus changes and alterations of all kinds will happen on a regular basis. The website has been created by Lowood Mowers and it is our intention to be as truthful and accurate as possible. 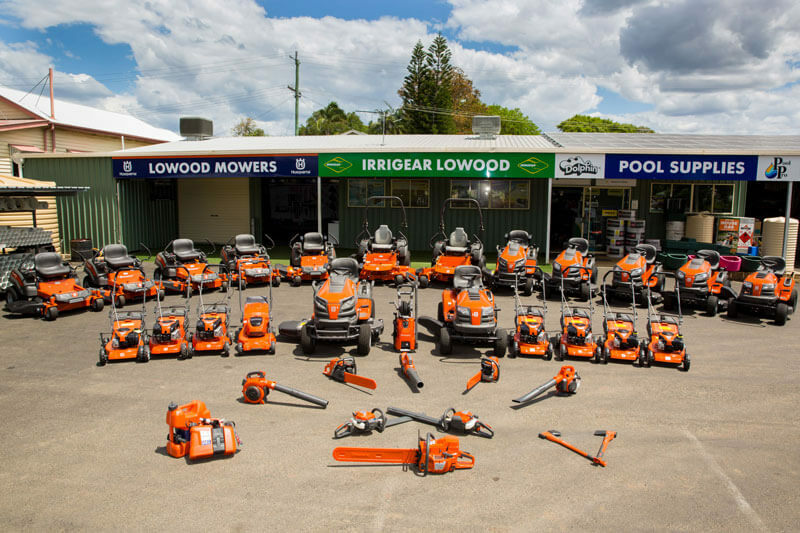 All work created by Lowood Mowers is showcased to promote Lowood Mowers and no work in this website has been copied or transposed for the benefit of Lowood Mowers and to the detriment to competitors.